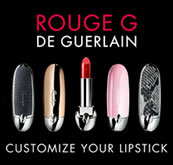 Guerlain Apres L'Ondee Perfumes and Fine Fragrances for Women. 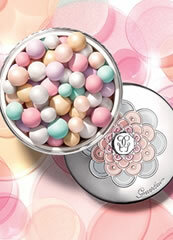 Guerlain Apres l'Ondee perfume is a beautiful fine fragrance that is simply the embodiment of delicacy and sensibility. 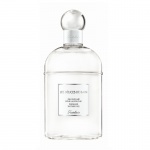 Guerlain Après l'Ondée perfume paints, like a figurative perfume, the fragrant picture of a rural landscape suddenly bathed in sunshine after rain. 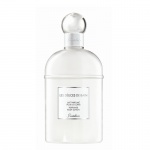 Created with a rich combination of sumptuous fragrance oils it Guerlain Apres l'Ondee begins with a blush of aniseed note and cassia, over a tart and feminine floral heart of violet and carnation and an elegant and rich base of iris and vanilla notes. 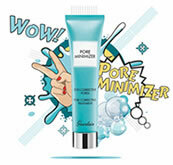 This creates a tender, delicate and subtle aroma. Guerlain Apres L'Ondee is a splash of a spring-time garden after a downpour, smell of wet leaves and flowers warmed by the sunshine.